Yesterday during a special Nintendo Direct presentation the publisher went crazy with Super Smash Bros. Ultimate information, dishing out new kernels on modes, stages, assists, and characters. 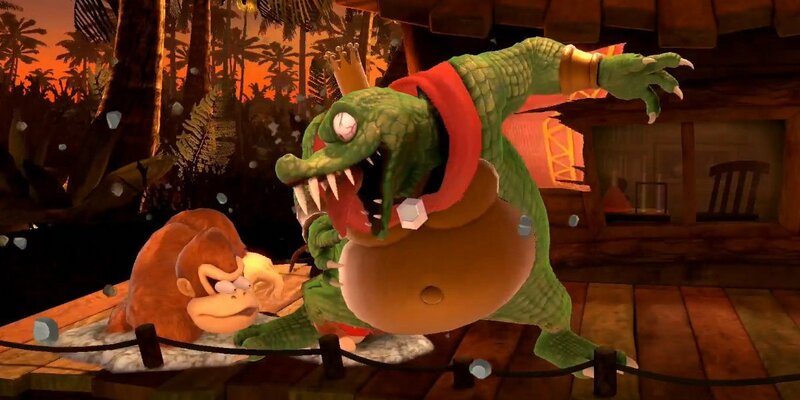 The latter category saw the injection of Simon and Richter Belmont, King K. Rool, Chrom, and Dark Samus into the mix, and according to Nintendo of Europe's official Twitter account they're all getting amiibo figures. To be released "in the future," the amiibo might not be available at launch like Wolf, the Inkling, and Ridley (those are already up for pre-order), but debuting with the stragglers like Daisy, Pichu, and the Ice Climbers (other announced Ultimate amiibo). As always here's a full updated list of every amiibo confirmed so far, including the ones from this week.